I’m not sure if Nvidia has some sort of internal competition or they just love releasing video cards. I can never tell anymore. 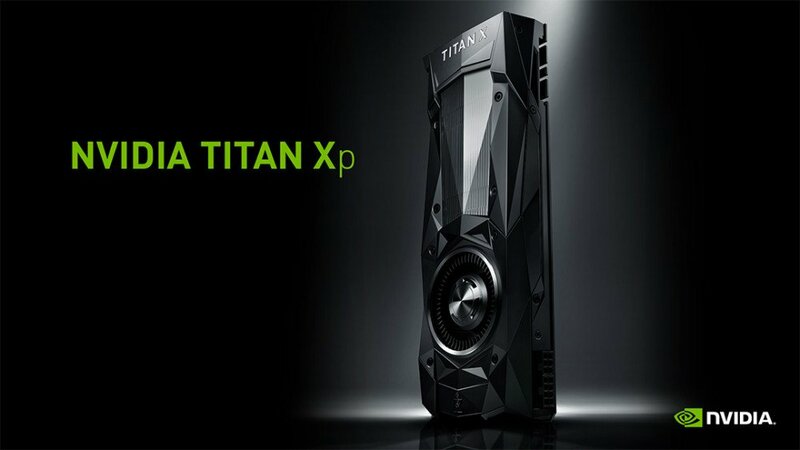 Case in point is their stealth release of their newest video card, the Titan Xp. 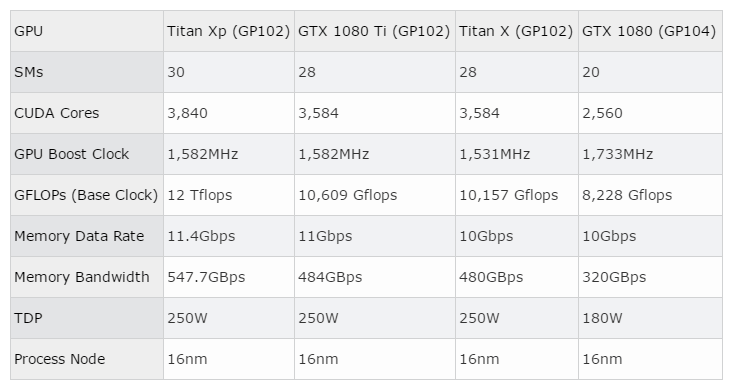 No, this isn’t the same Pascal-based Titan X that was released during August 2016. This is a new card! This new Titan flagship card was only recently released today, catching everyone by surprise. I can only assume that Nvidia wasn’t too pleased that their GTX 1080 Ti, that was released last month, had been stealing that previous Titan X’s thunder. So without any noise or announcements, they silently went to work on this new Titan Xp card. So where does this stack up against the Titan X or GTX 1080 Ti? With the latter cards, both were very similar in design, with the only difference being the amount of memory on the GTX 1080 Ti. With the Titan XP, we’re seeing an increased number of CUDA cores to 3840, 12 teraflops, higher memory data rate and bandwidth. Oh, and a higher price tag of $1200! Just a guess, but at that price I’m sure Nvidia is not focusing on the consumer market and are likely positioning this card towards video editing and rendering. Though who am I kidding, this thing would likely run any game thrown at it with ease. And while there are no benchmarks out for the card, since it took everyone by surprise. I’d imagine someone out there already had the card, as they’re for sale right now on Nvidia’s website. Speaking of which, Nvidia is only allowing 2 of these cards per customer, which is likely per order. No idea if this will be sold only via Nvidia’s website. For just $1200.00, you can own one as well. And with this release, Nvidia is once again changed hands of having the fastest GPU on the market. Taking it from the GTX 1080 Ti and passing it back to the Titan class card. But damn, that price is so crazy. That’s more than I pay for my mortgage.